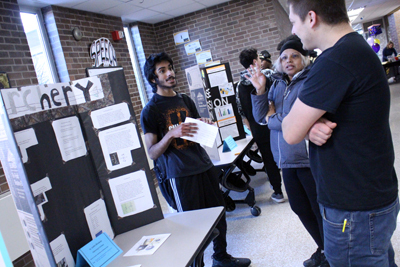 Over 200 Fridley High School 10th grade students presented their talents, interests and creative works at the 10th annual International Baccalaureate (IB) Middle Years Programme (MYP) Personal Projects Celebration on January 16, 2019. 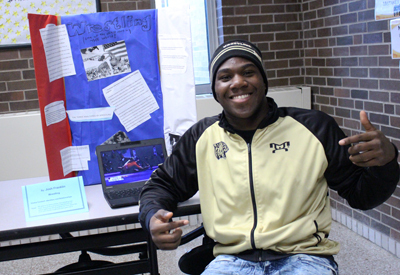 The Personal Project is the culminating project of a student’s MYP experience. 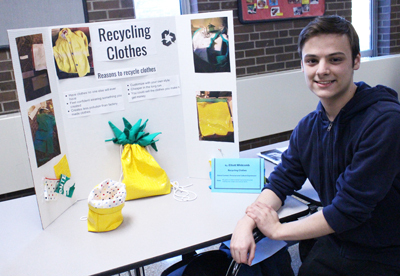 Since topics are nearly unlimited, the Personal Project is an opportunity for students to produce a truly personal and creative work of their choice, then showcase what they’ve learned to their classmates, parents, staff and community members. 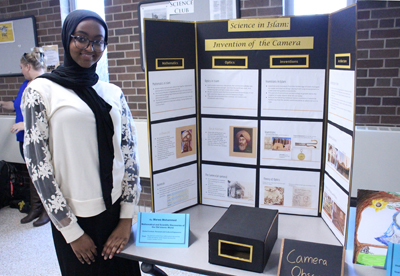 The completion and celebration of the project is a highlight for many Fridley students as they progress through the IB Continuum offered at Fridley Public Schools. 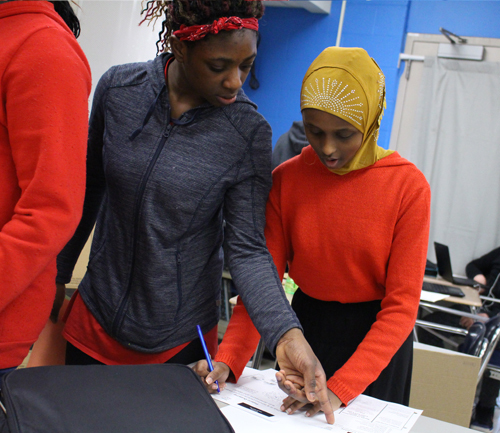 The Personal Project experience allows students to put into practice the Approaches to Learning (ATL) skills they have developed throughout the MYP. 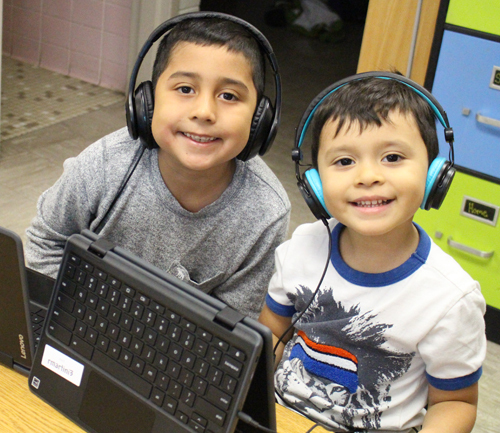 This independent, inquiry-led project, students use ATL skills which include research, social and critical thinking skills, communication, collaboration and self-management skills. 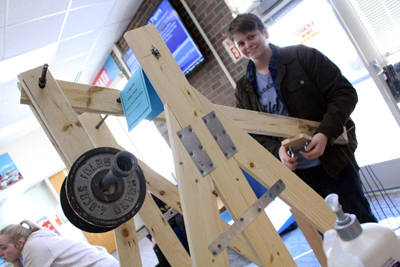 Students work for months to prepare their projects. Each student works with a supervisor who helps to guide them through the process, which includes research, journal entries and writing a process paper. The process paper adds to the reflection of their skills, as well as what they learned about themselves as IB learners. 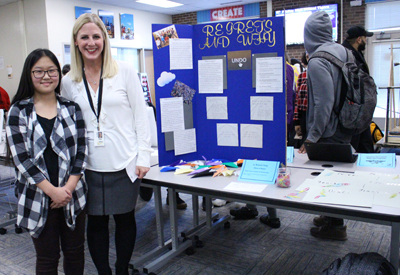 Reiter added that she is appreciative to all students, staff and community members who attended the celebration.